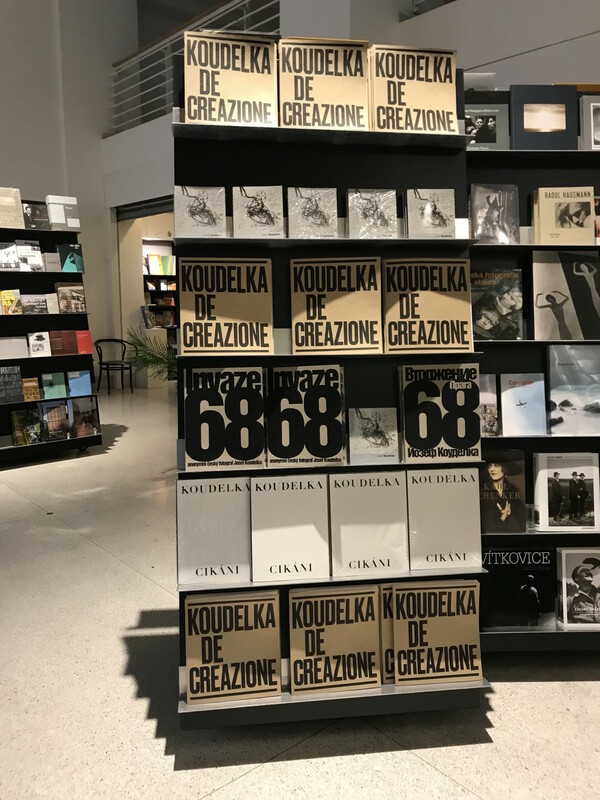 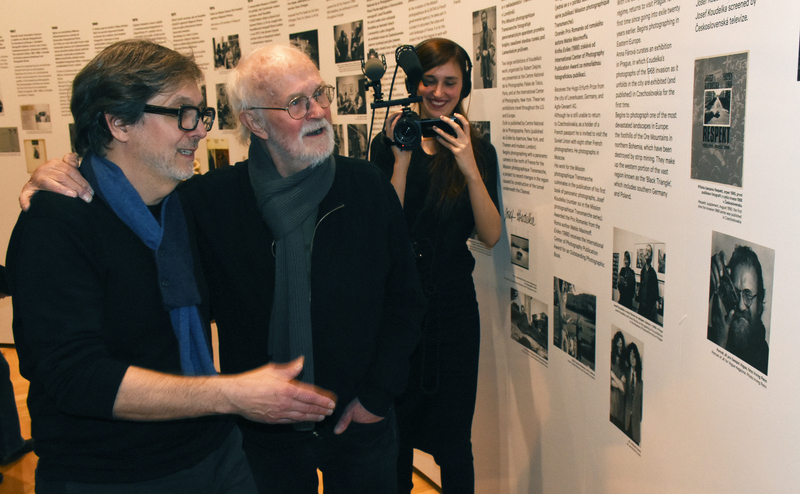 The celebration of the eightieth birthday of one of the most important photographers of the 20th century, Josef Koudelka, is of course accompanied by spectacular photographic gifts. 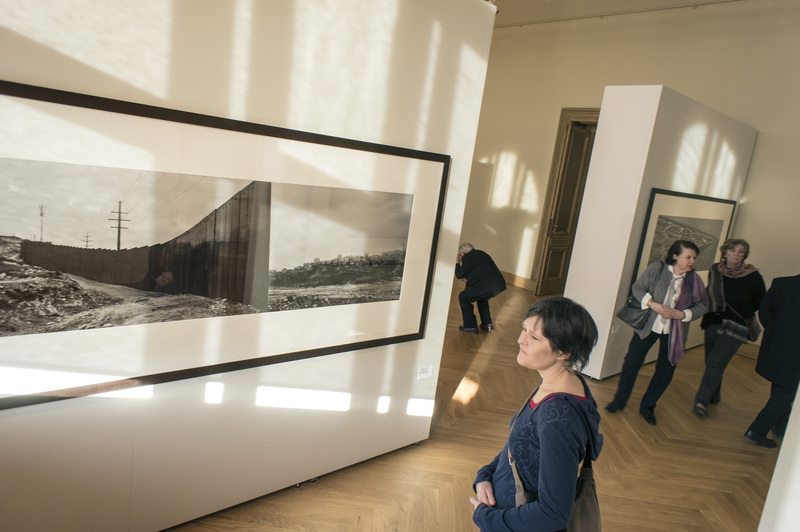 In this case by Koudelka to Czech public institutions. 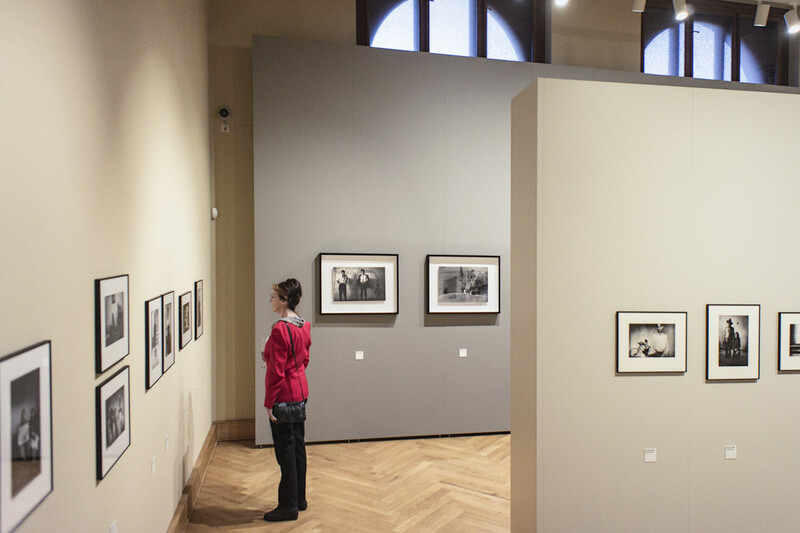 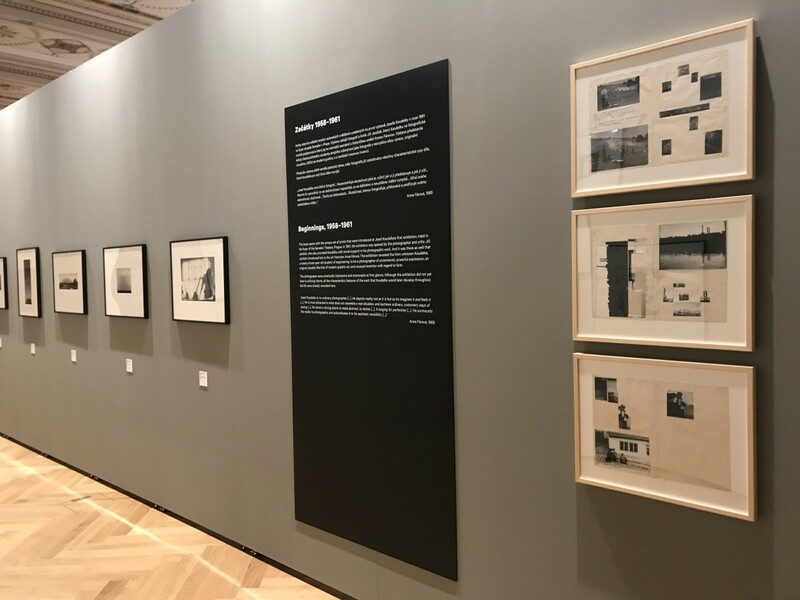 The Museum of Applied Arts exhibits and gets 350 photographs that represent not only the world's most extensive cross-section of Koudelka’s most significant series on vintage prints, but also a lifetime of carefully chosen self-projection as a photographer. 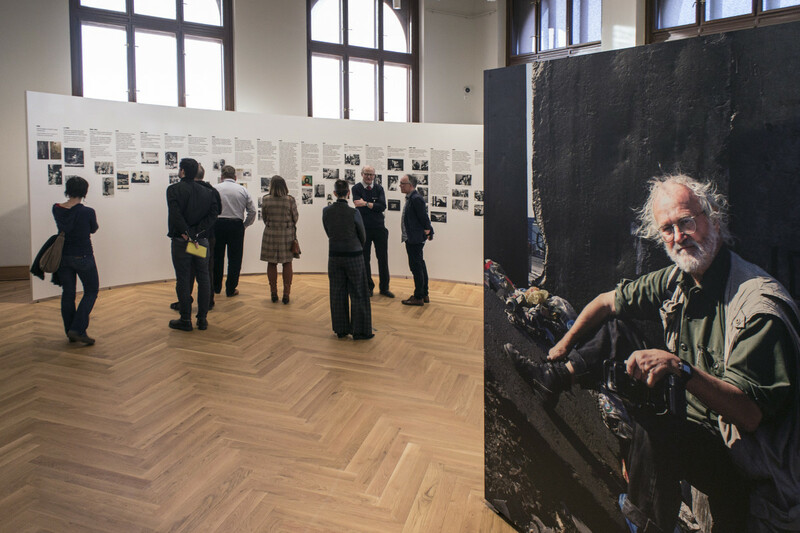 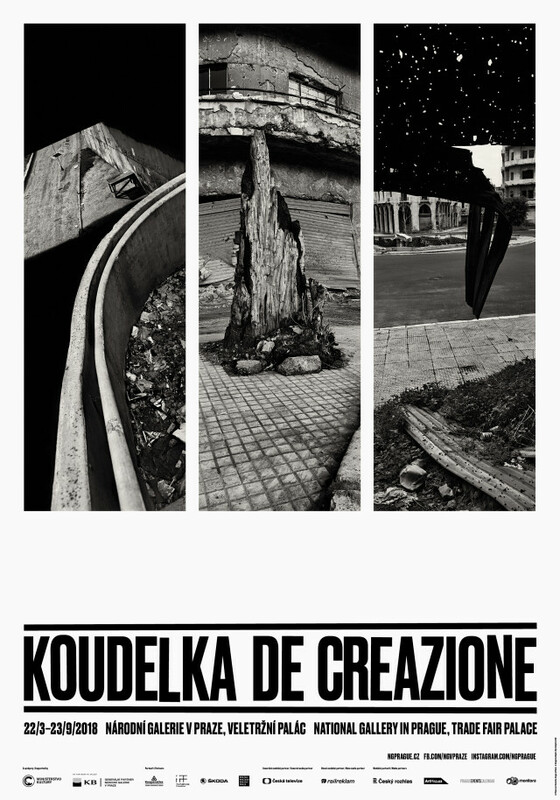 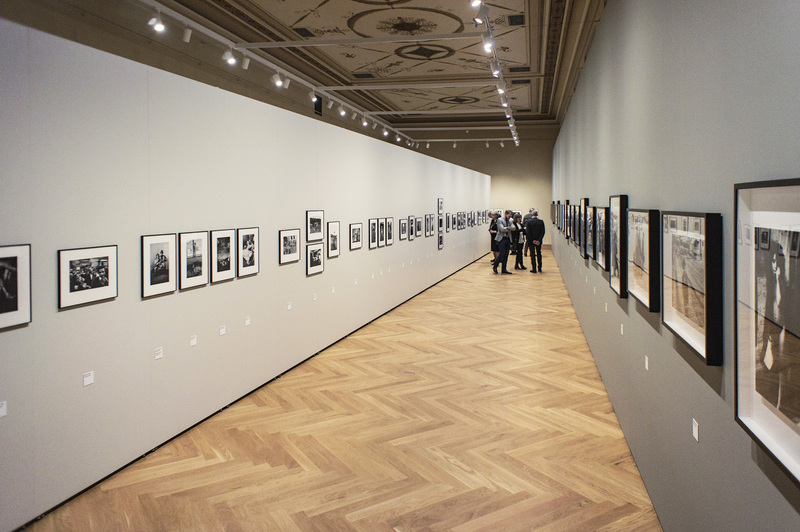 The National Gallery exhibits and receives eighteen large-format photographs of the De-creazione project, created for the presentation of the Holy See at the Venice Biennale in 2013, presenting Koudelka's major theme of the last thirty years: the impact of humans on the environment and the crimes against the landscape. 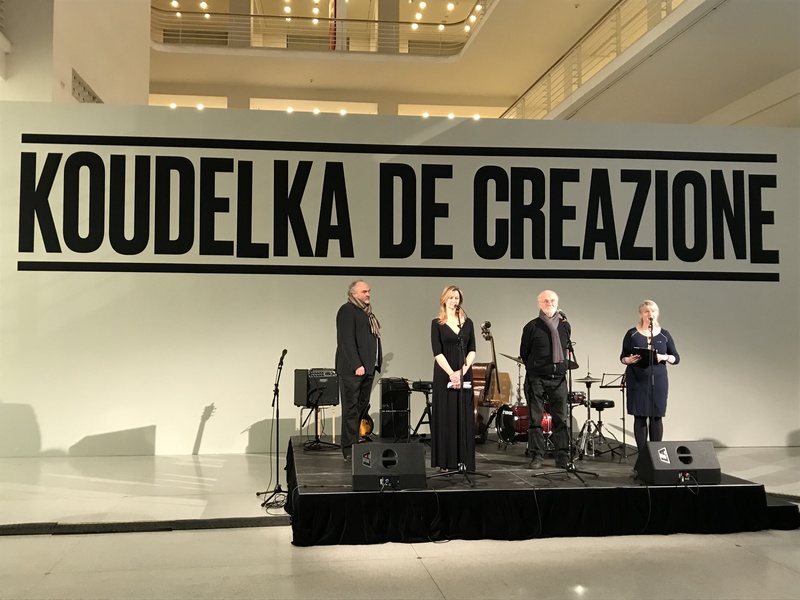 Happy birthday and thanks! 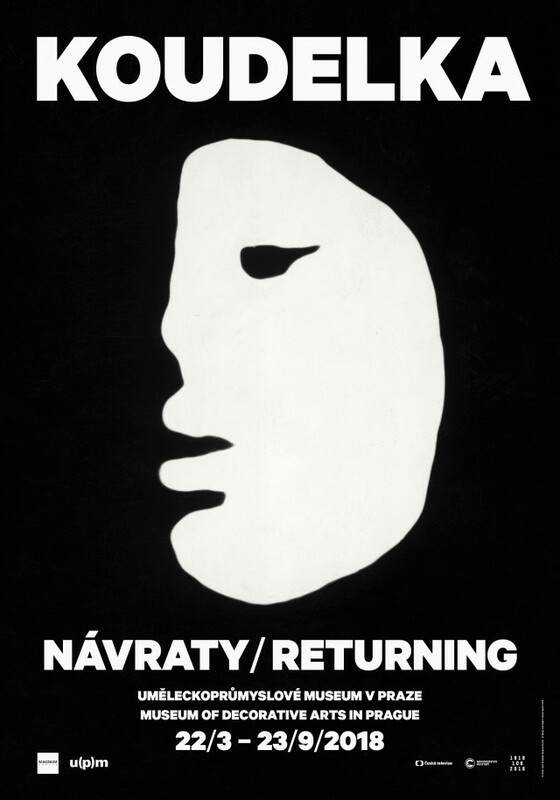 The graphic design of both exhibitions and their catalogs is by Aleš Najbrt.